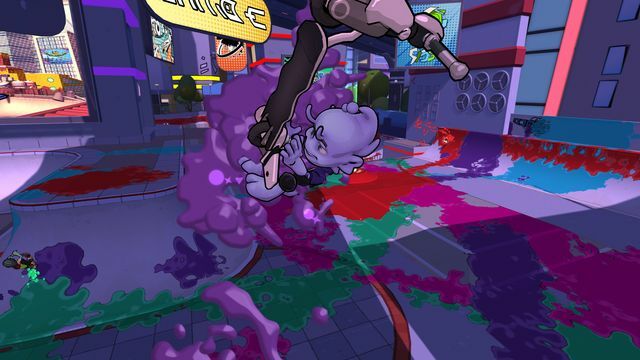 Outright Games and Crayola have announced that Crayola Scoot is now available in the UK for PS4, Xbox One, Nintendo Switch and PC for £34.99. 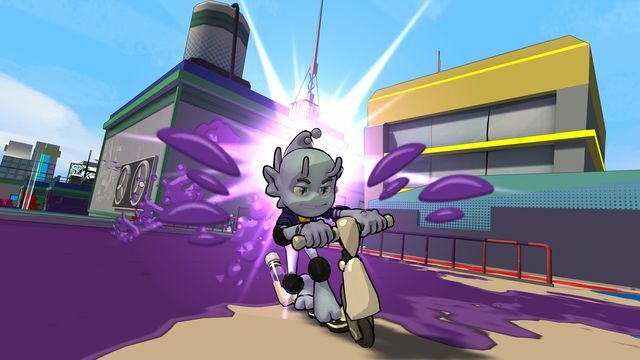 Crayola Scoot is published by Outright Games and developed by Climax Studios. 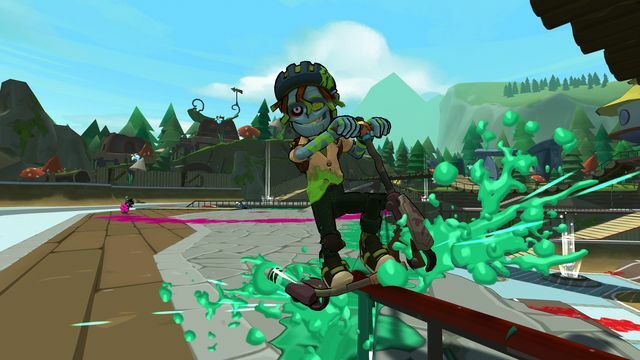 Crayola Scoot can be played solo or with up to four friends in local co-op mode, performing insane tricks to splash your colour and activate traps, boosts and shortcuts that out-combo the competition. 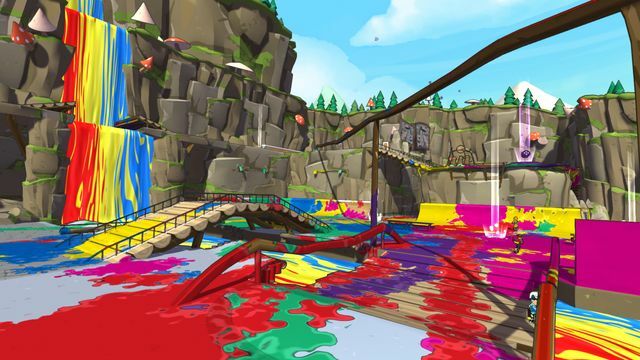 Who will be crowned the Crayola Color Cup Champion? 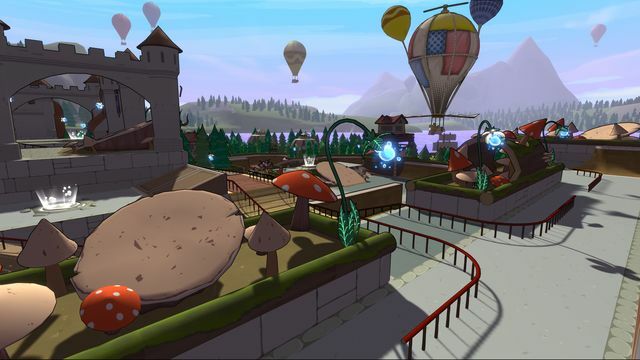 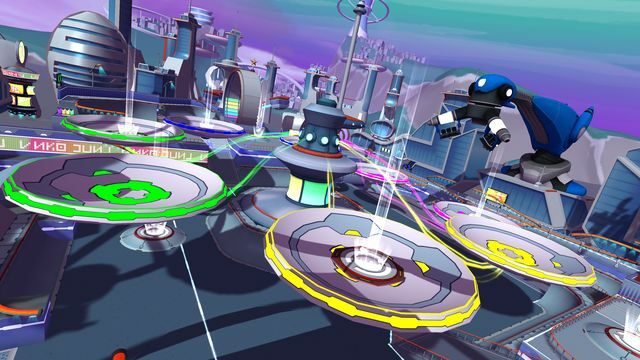 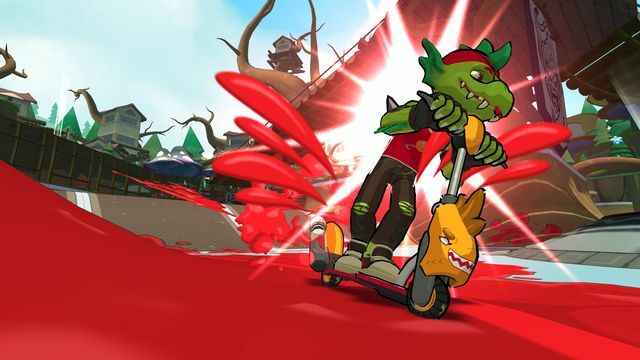 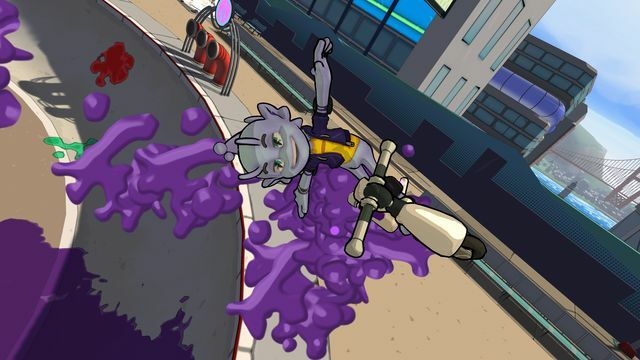 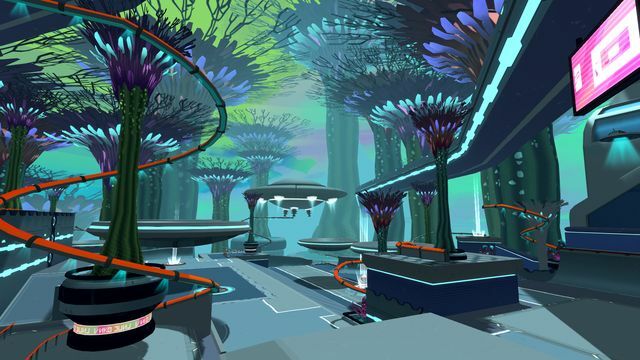 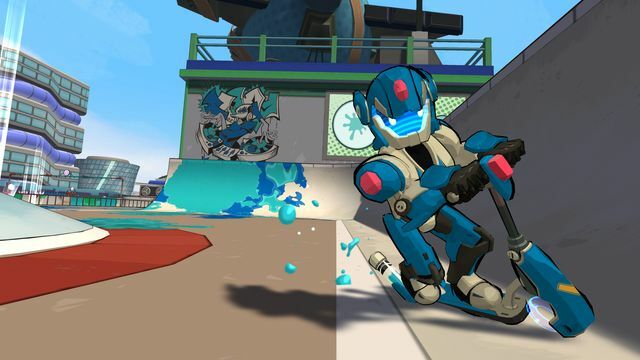 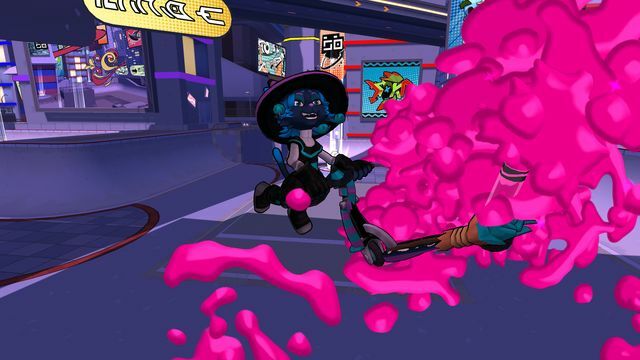 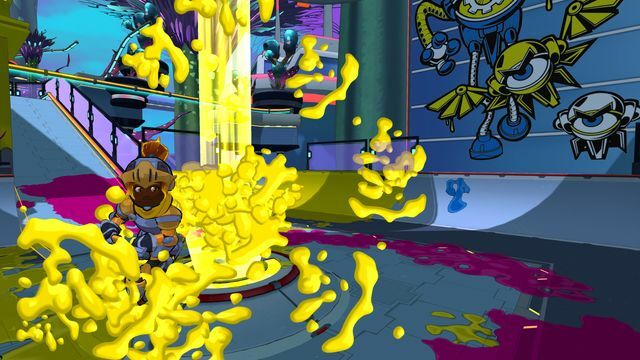 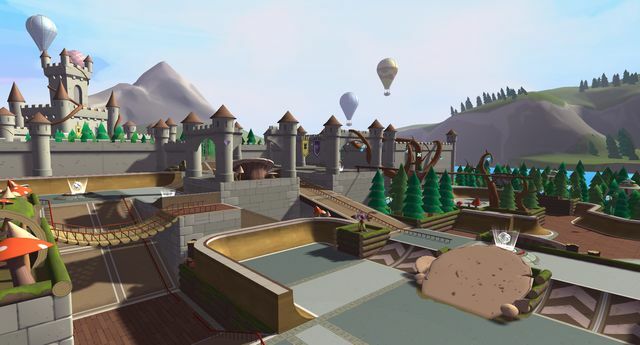 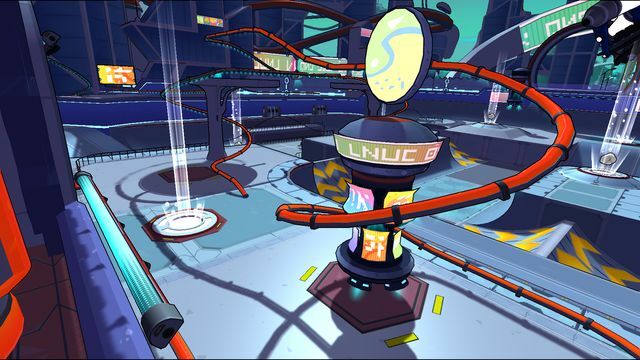 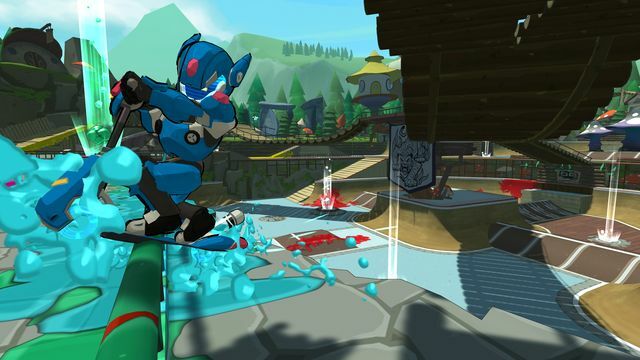 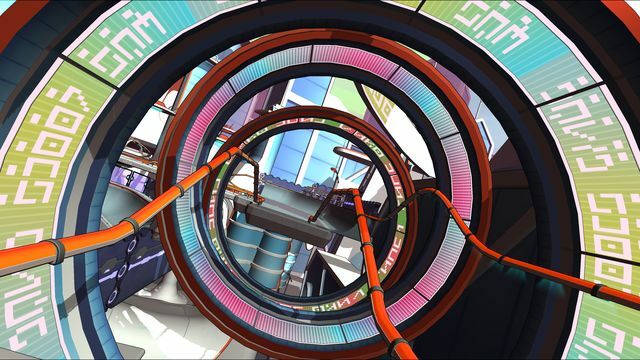 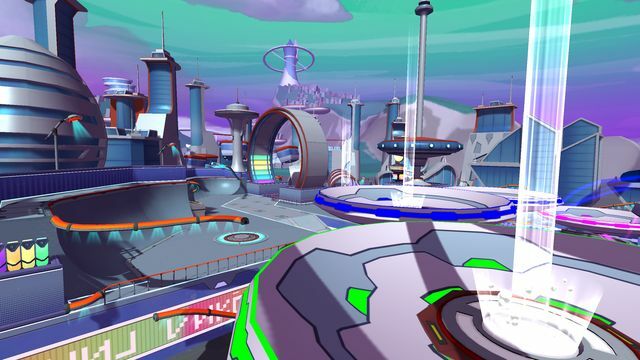 Players will face off against in-game Scooter Legends across three distinct worlds, competing in events including Colour Frenzy, Splatter Tag, and a new twist on the classic S.C.O.O.T. 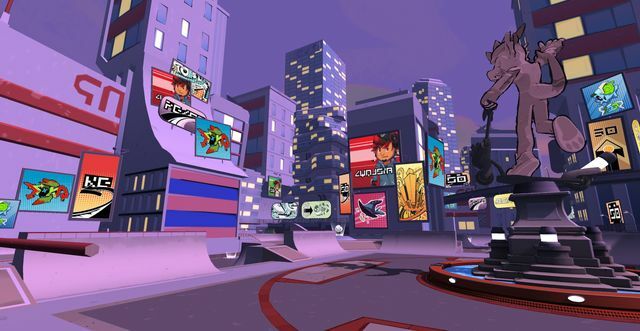 Perform tricks and combos to transform the skate parks with splashes of Crayola colour and paint. 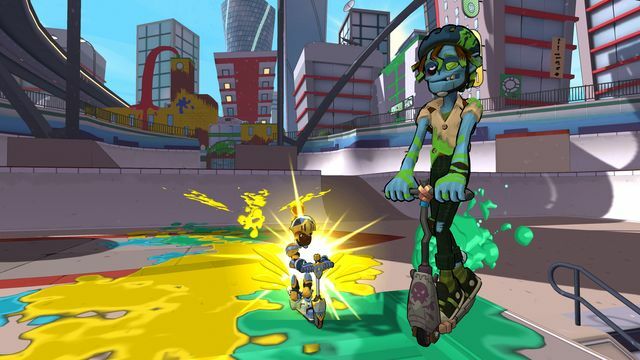 Crayola Scoot is designed for families and friends to play side-by-side on the sofa, combining key elements of creative, social and competitive play. 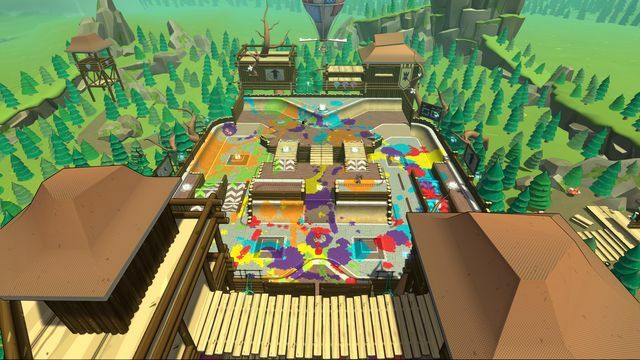 EF Games hopes to bring you a full review of Crayola Scoot later this month.